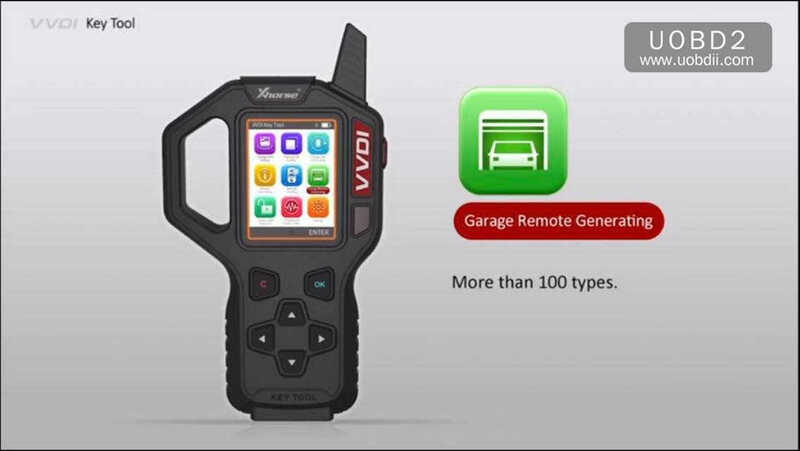 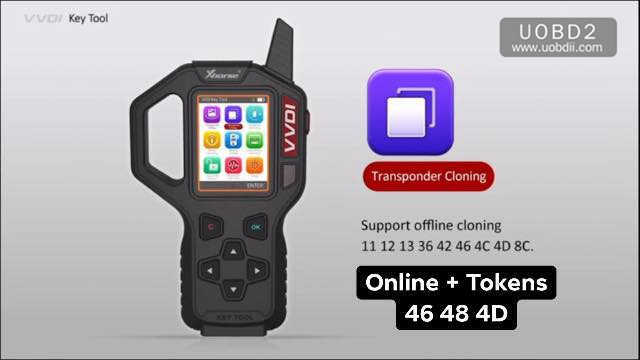 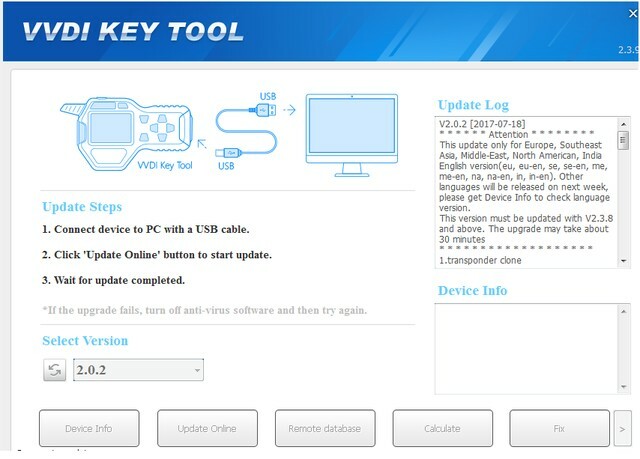 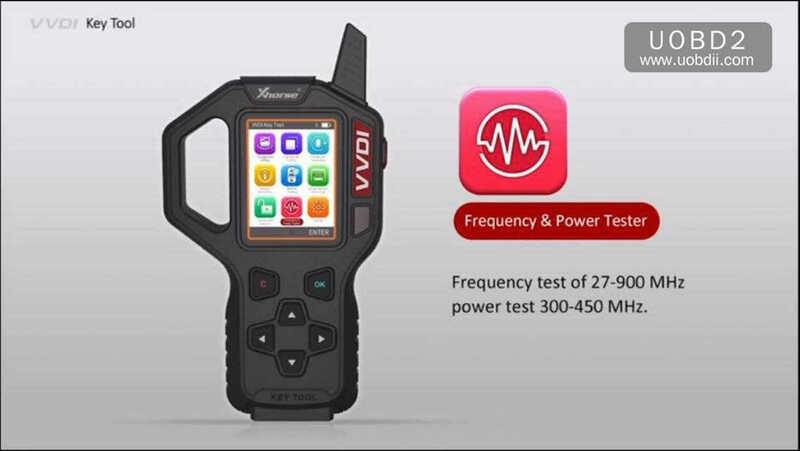 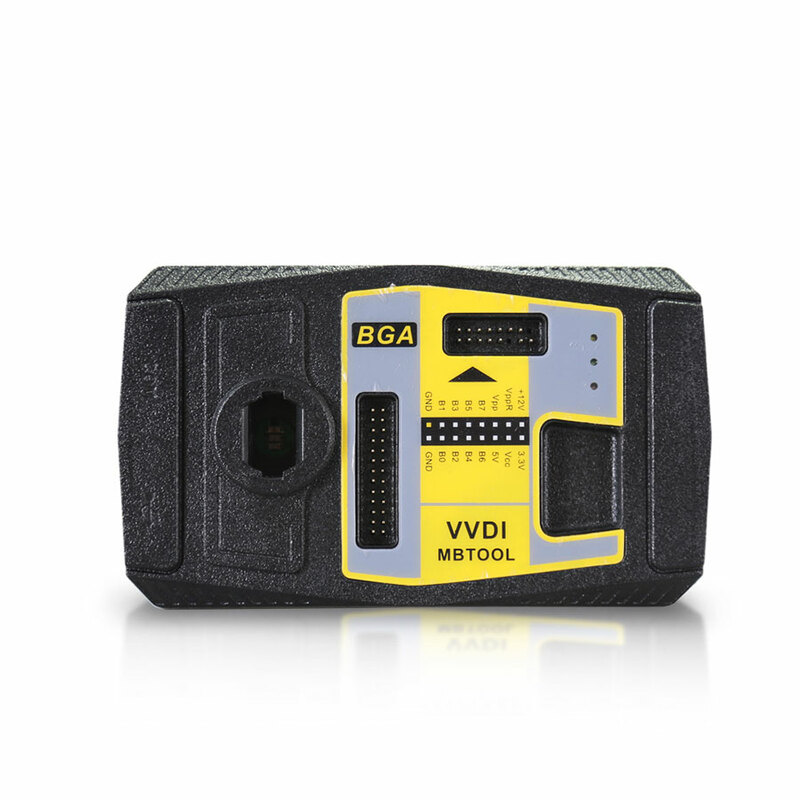 vvdi key tool 3.0.0 is tested 100% works on all versions incl. 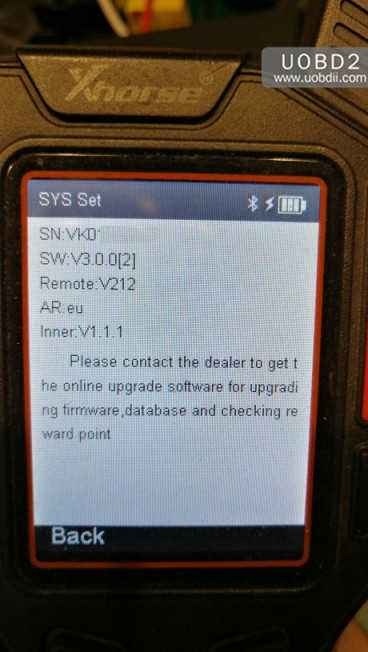 EU version, ME version, NA version, etc. 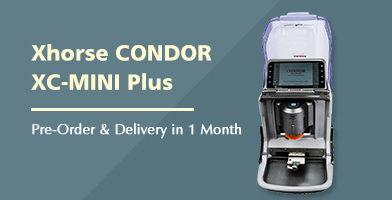 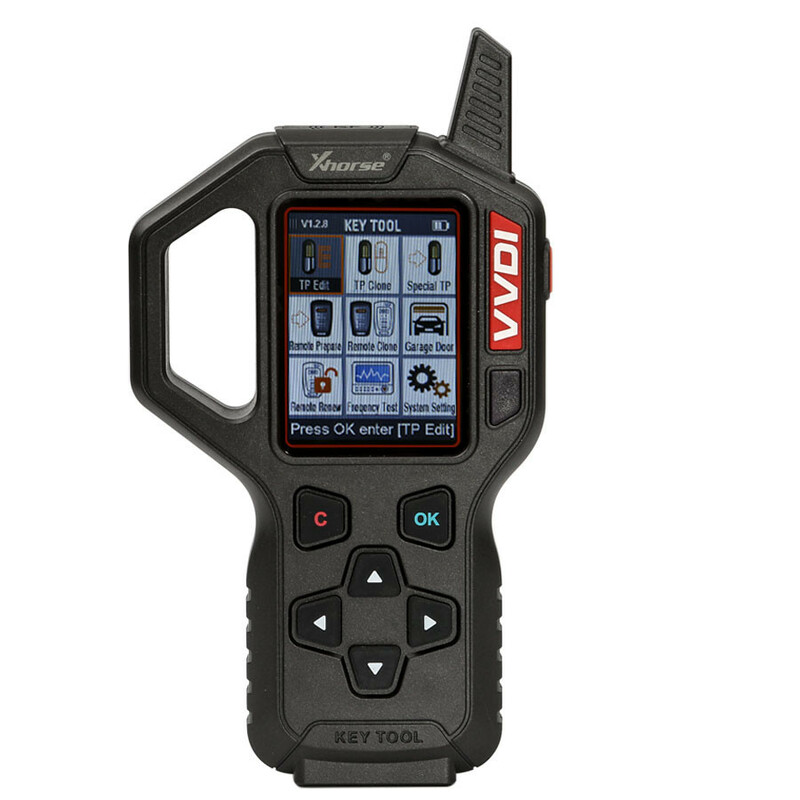 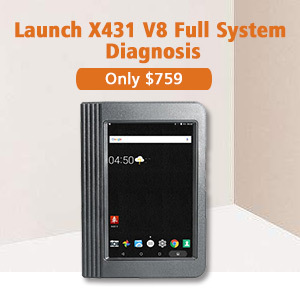 Connect VVDI Key tool with the computer, click on find device, then “Upgrade”. 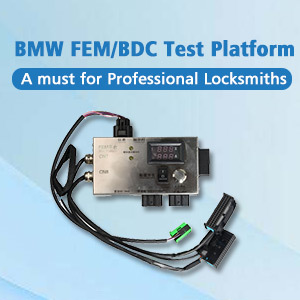 More than 600 FCC ID types. 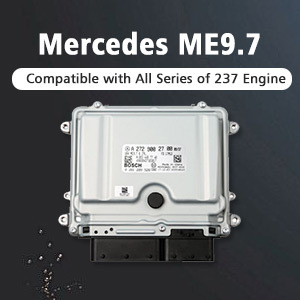 Read & write most common transponder available in the market 36, 46, 47, 60, 70. 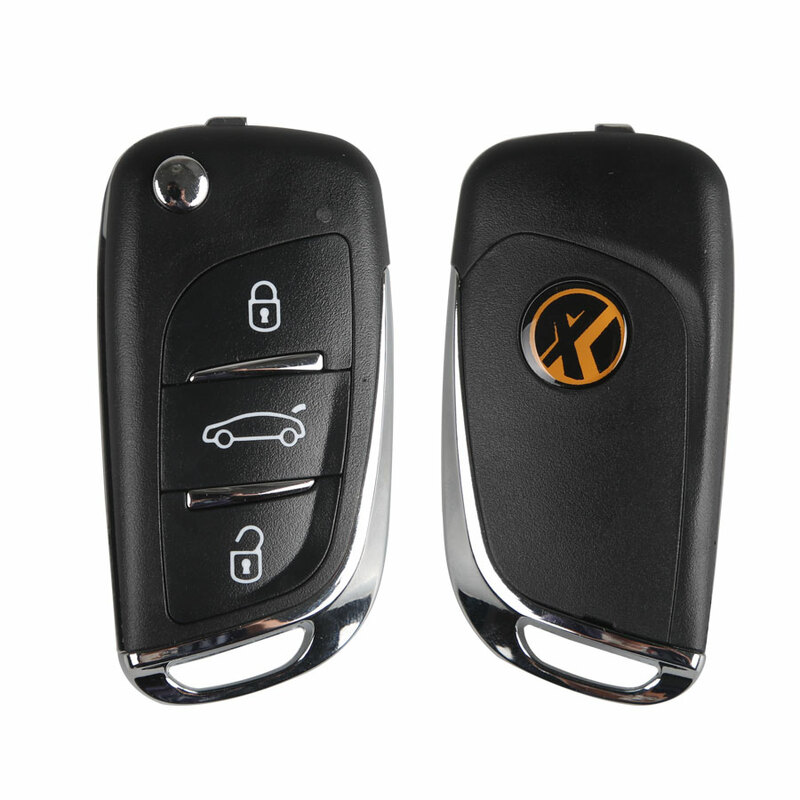 NXP keyless & Prox Remotes. 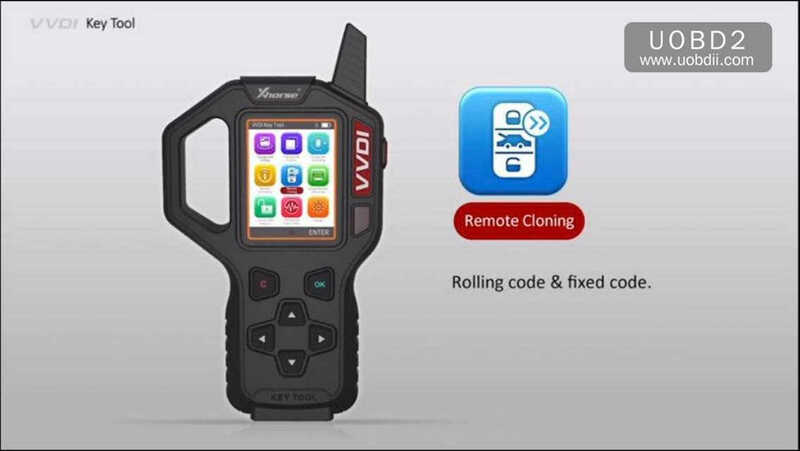 Rolling code & fixed code. 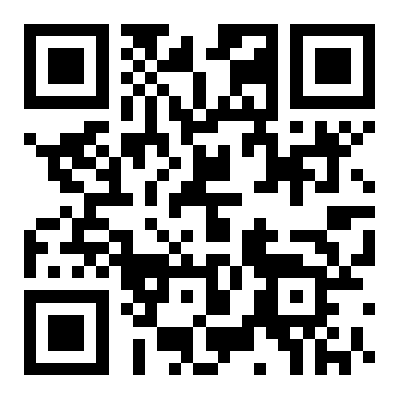 Support TP transponder & parts of special transponder. 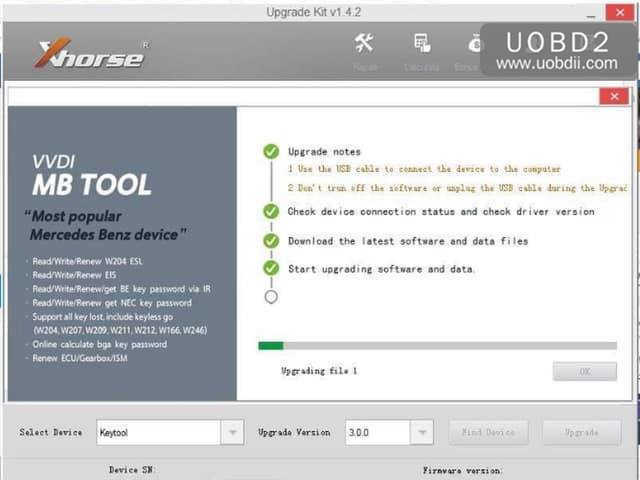 PS: this image is copied from one user in DK forum. 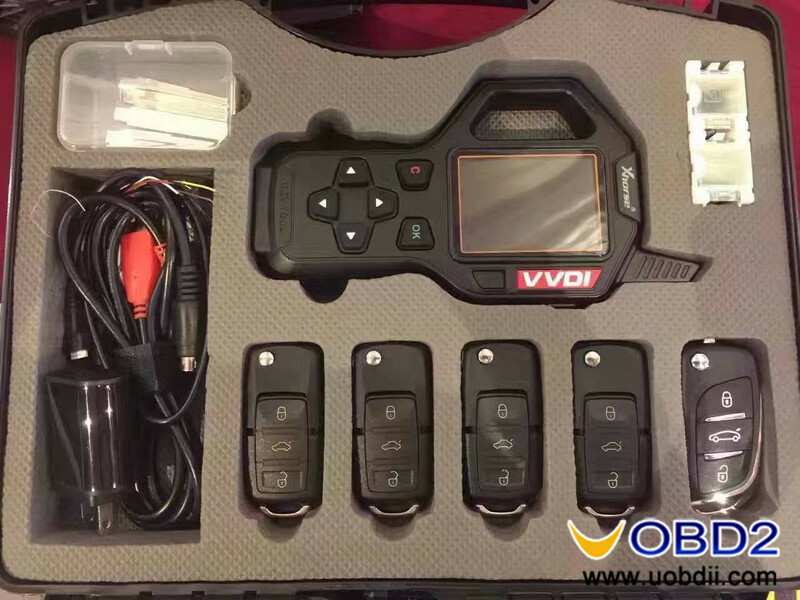 VVDI2 MQB Experience: VW Tiguan and Audi A3 2015 – Success!